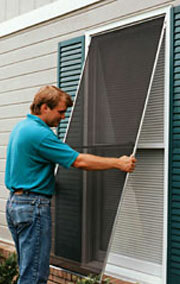 Are your window screens torn, brittle from sun damage or just don’t fit right? We will come to your home and measure your windows to custom fit your new custom window screens. 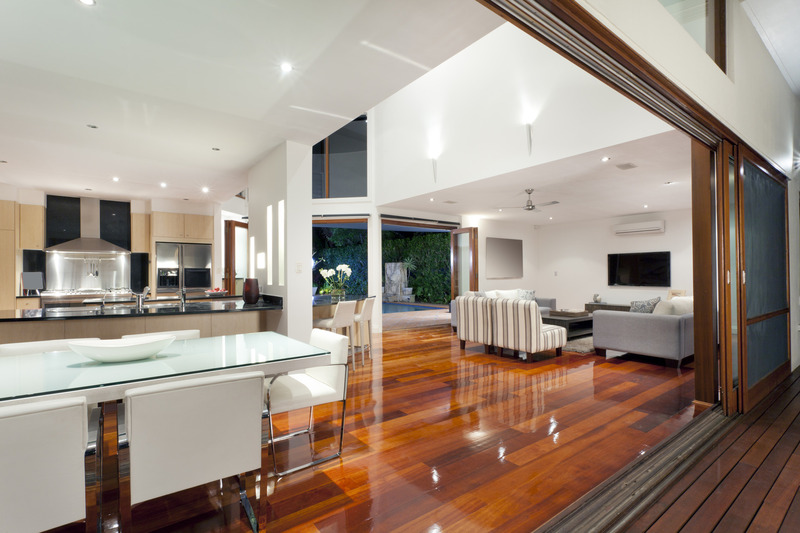 Although some areas may have some common sizes, there are none considered “standard size” or type window screens. From window screen replacement to window screen repair, window screens are custom made to your specifications. They may be half screens for single hung or horizontal slider windows, full size window screens for double hung or wooden windows or casement window screens that attach on the inside.